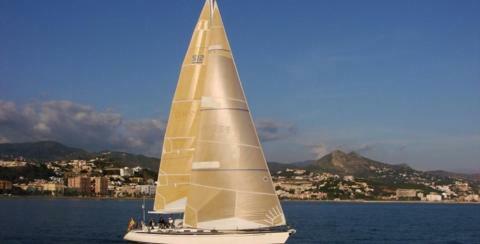 The Costa del Sol has a long sailing tradition. 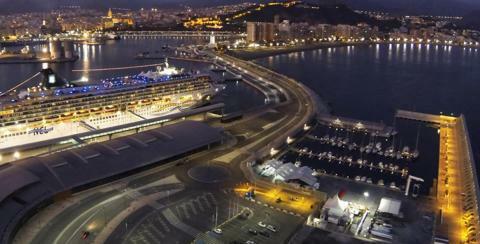 The fantastic climate has transformed Málaga province into a veritable sailing paradise. The marinas also boast numerous sailing clubs and schools. Official championships and regattas for all types of sailing vessels take place throughout the year. Sports schools keep the spirit of a number of exciting sports alive, bringing together the best of the local maritime tradition and remaining open all year round. You can also find active tourism companies that include sailing in their range of activities.